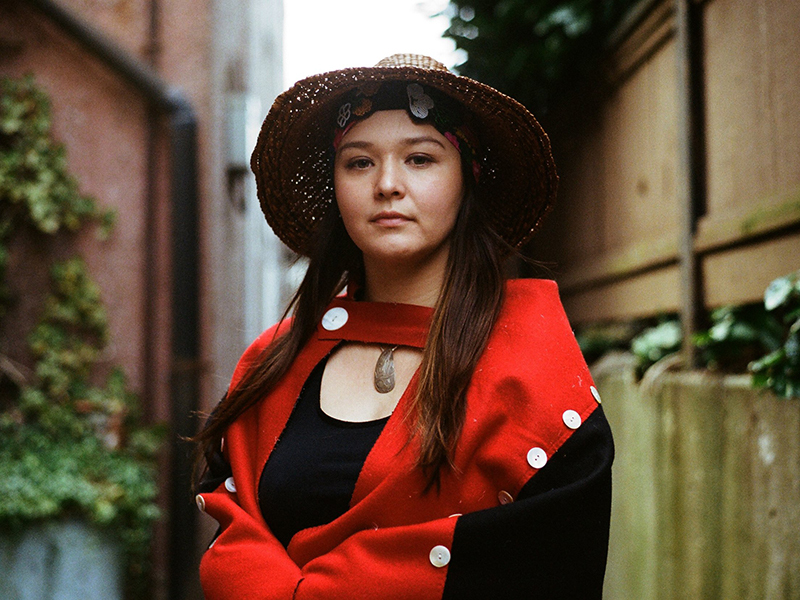 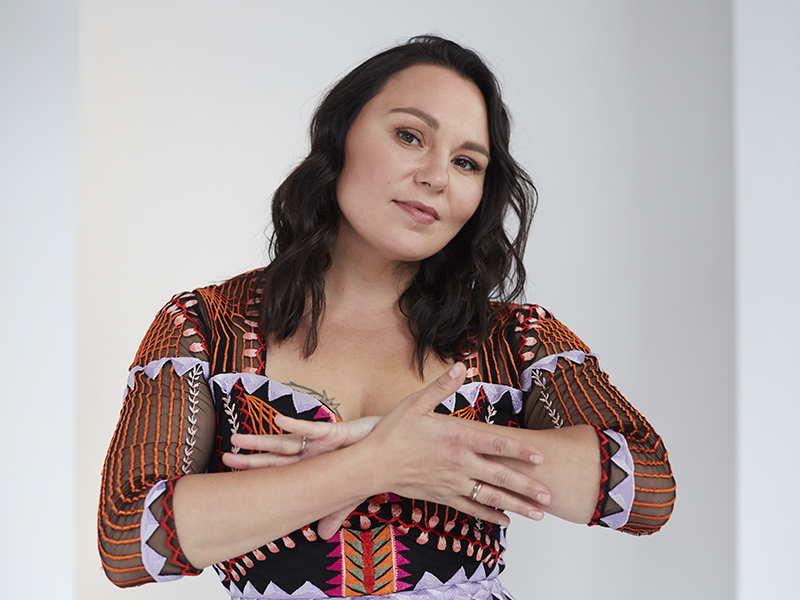 in honour of international women's day, we put together a list of incredible indigenous artists that you should buy music from or book for your music festival. 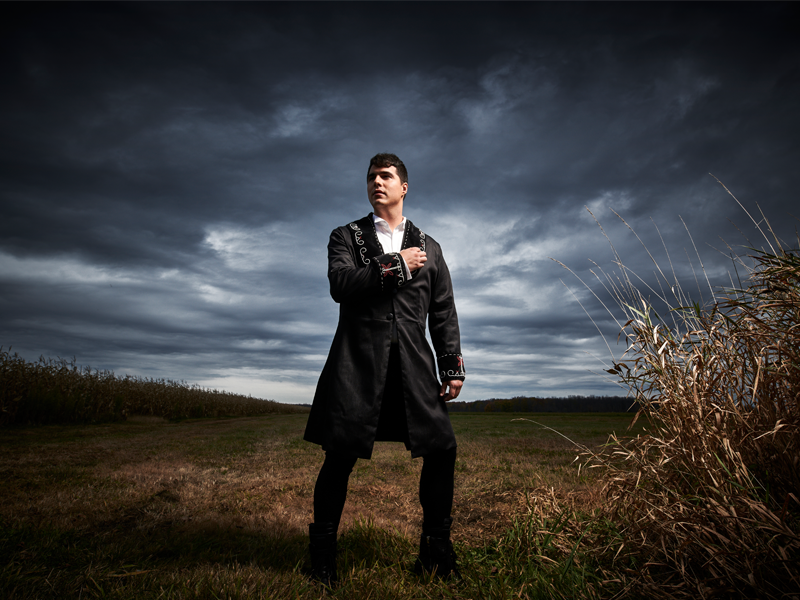 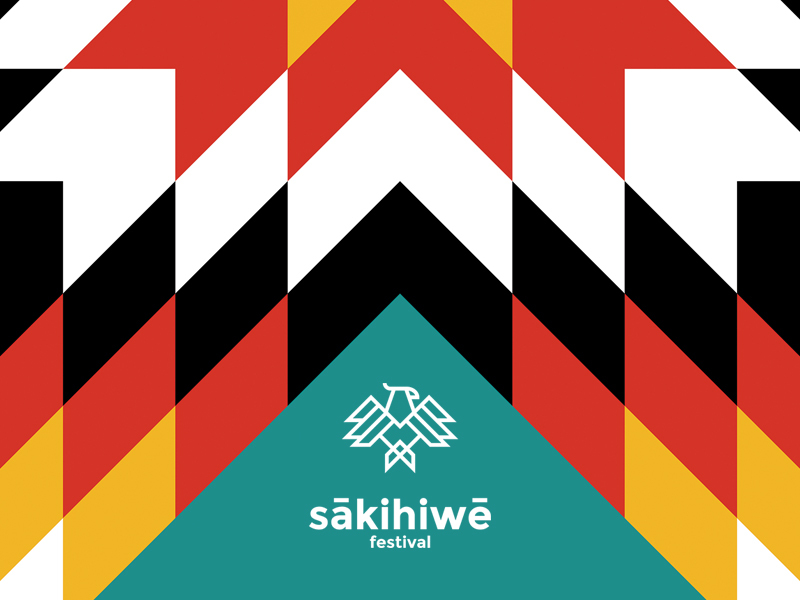 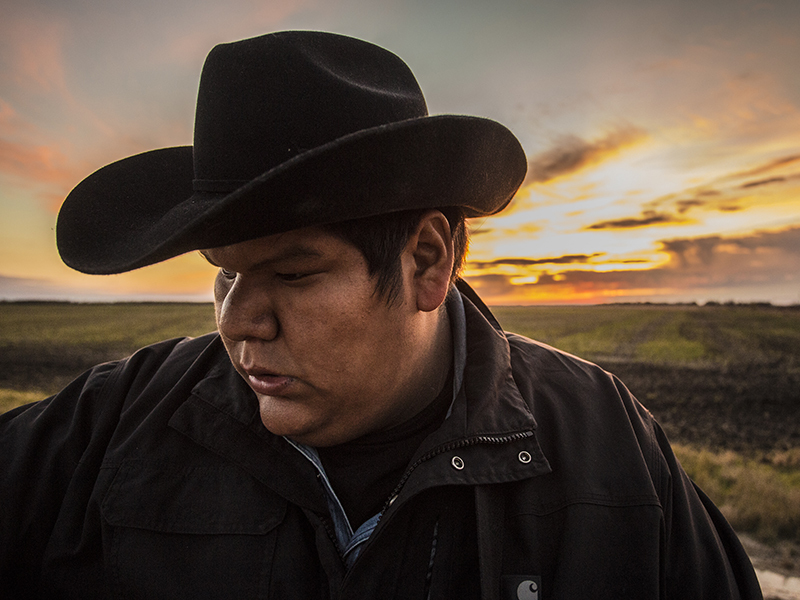 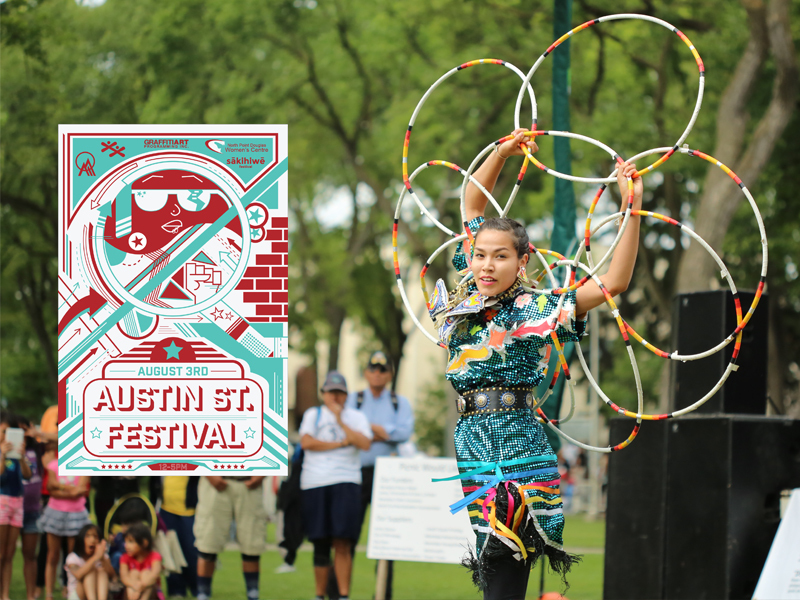 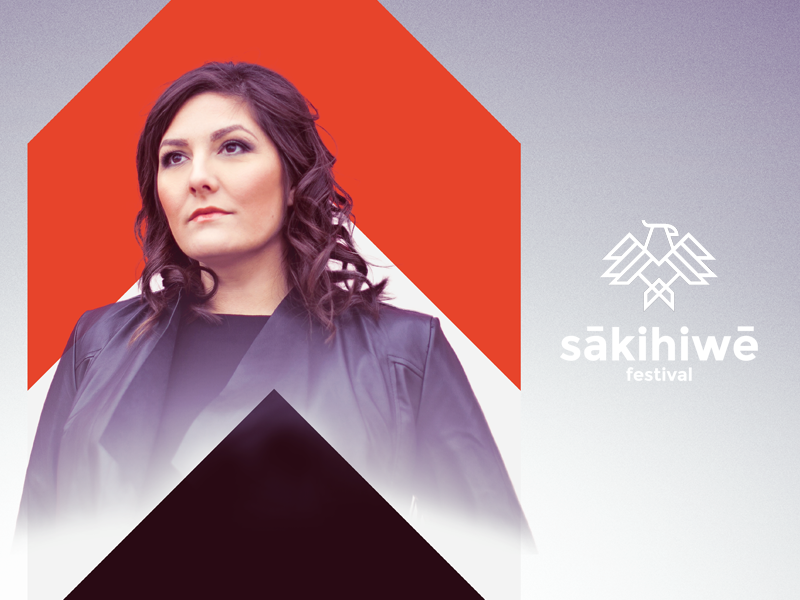 ​the sākihiwē festival is partnering with ​jazz winnipeg to present ​iskwé on june 16 and ​sebastien gaskin on june 17 at old market square in winnipeg's historic exchange district. 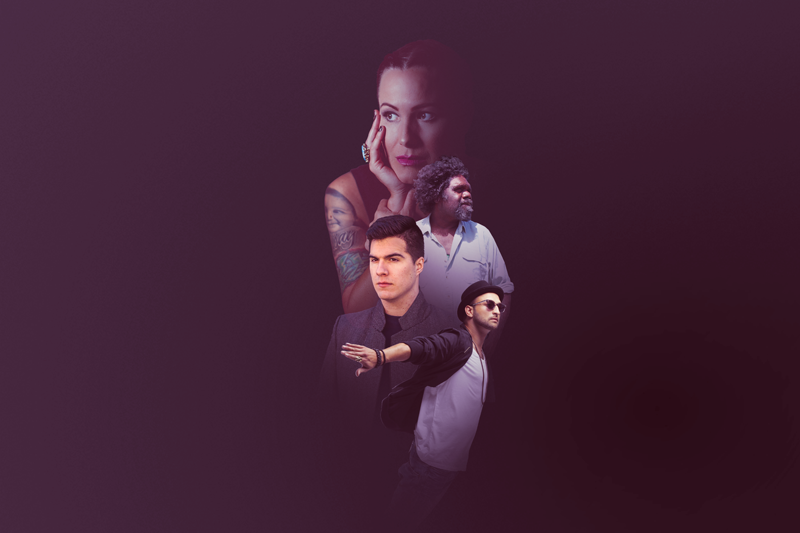 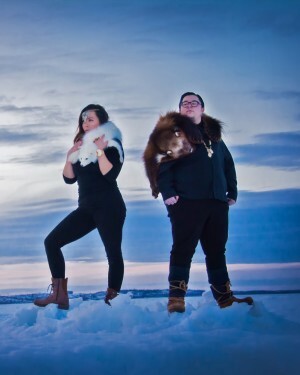 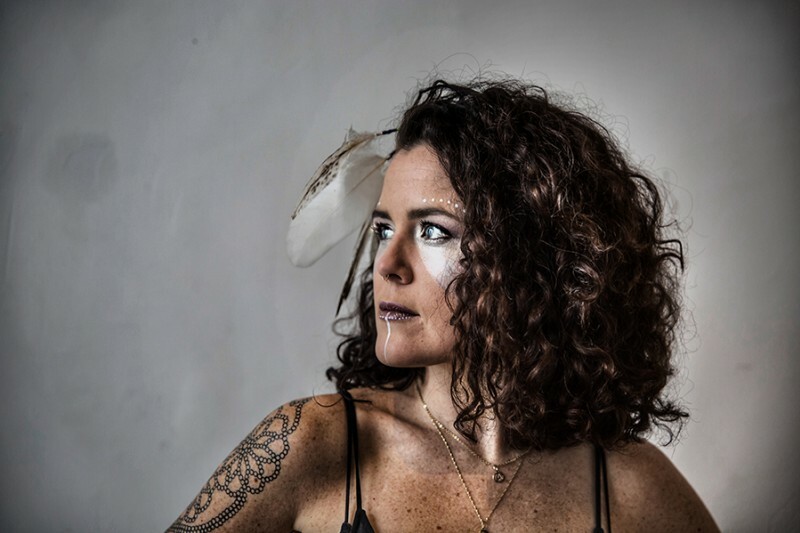 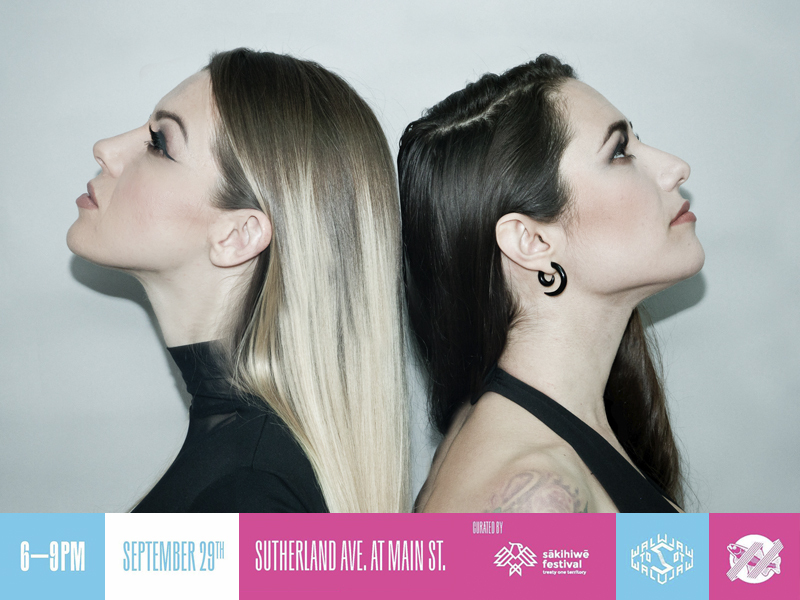 the concerts are a part of jazz winnipeg's opening weekend and aboriginal music manitoba (amm) is using the performances to challenge stereotypes about indigenous music, events, and people.